Planning your wedding is a process. Everyone has good advice and everyone definitely will also have an opinion… which is also great. 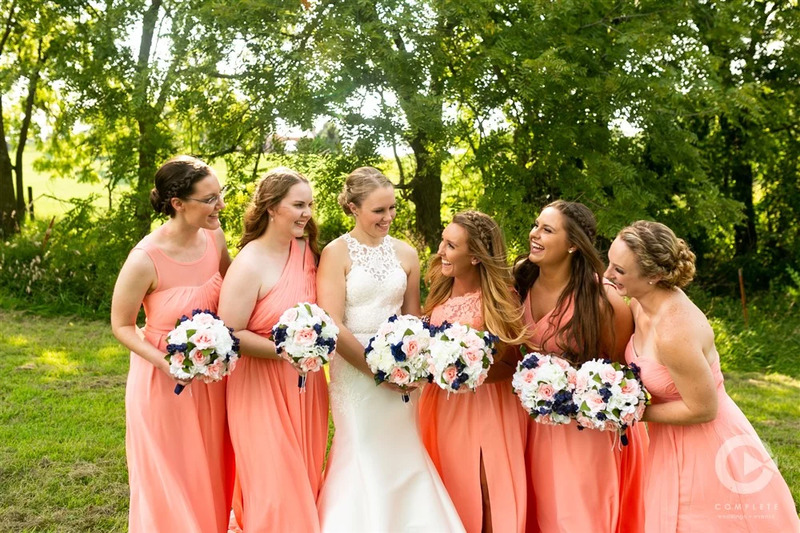 Chances are you’ve run into some tremendous amount of literature on how to be a “good” bride, but there’s a lack of information about bridesmaids. 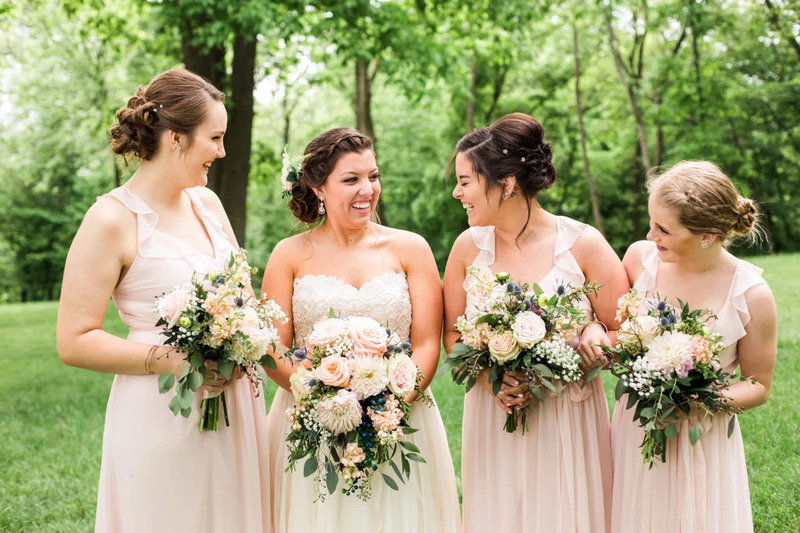 As a bride yourself, you will find that establishing your bridesmaids’ responsibilities up front could be really helpful. 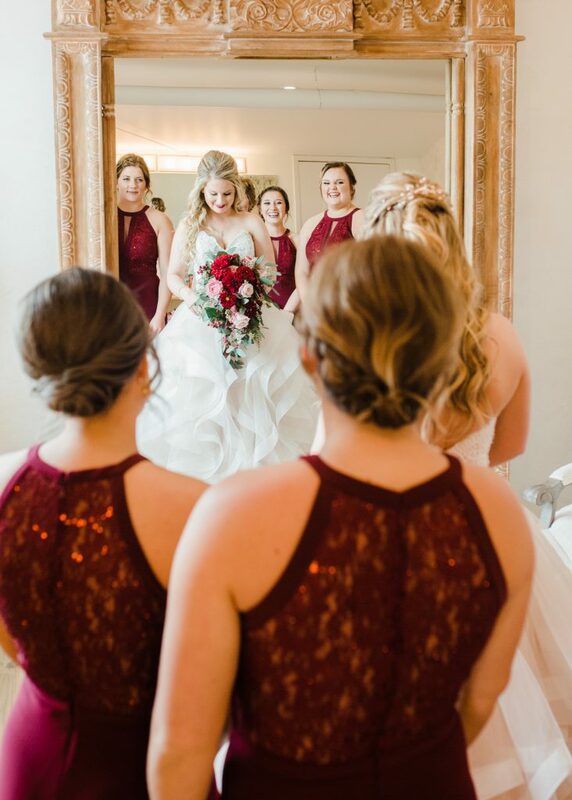 Perhaps one of your most important questions surrounding the bridesmaid dress, fitting and finding the right fabric and overall look. 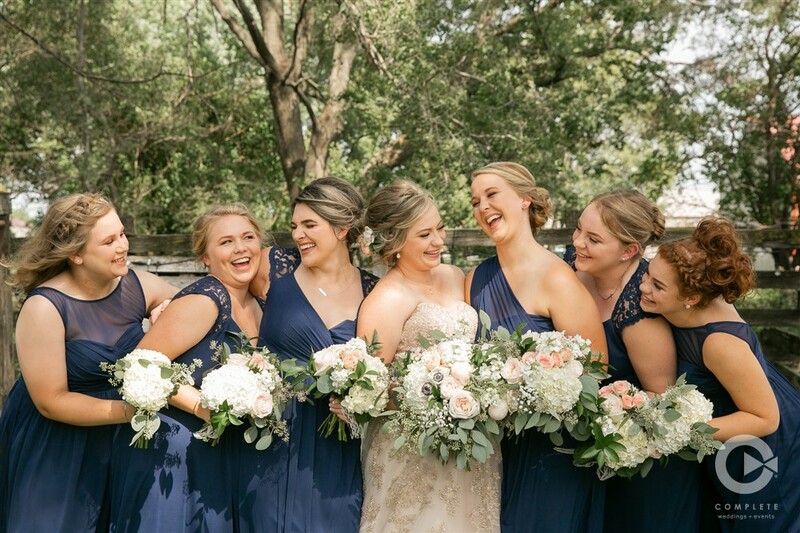 Whatever questions you might have we are about positively supporting your bridesmaids, so here are some good notes to take. The number one conflict is over money. Be clear, and help whenever possible. The number two conflict is over the dress. Discomfort (both physical + emotional) can lead to disharmony. 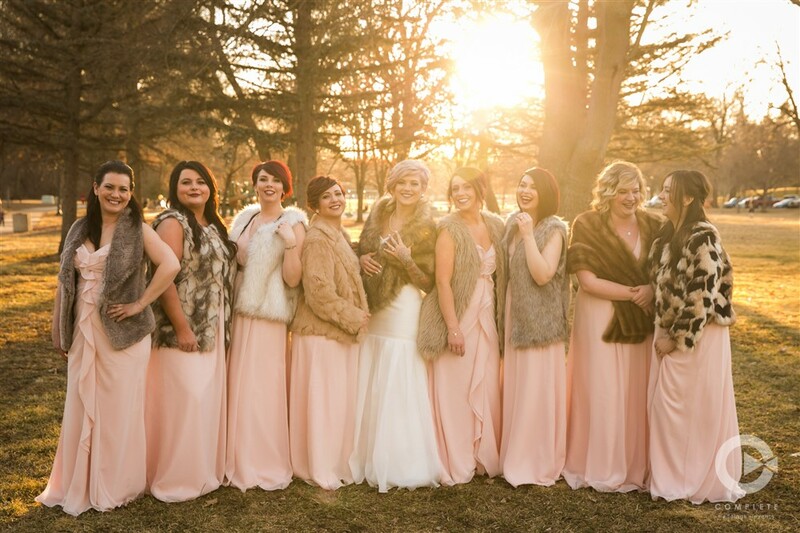 Make sure that your bridesmaids try on their dresses and accessories several times! Make sure your bridesmaids are getting enough attention and have a clear idea of what to do, i.e., what you expect. Don’t be too demanding. 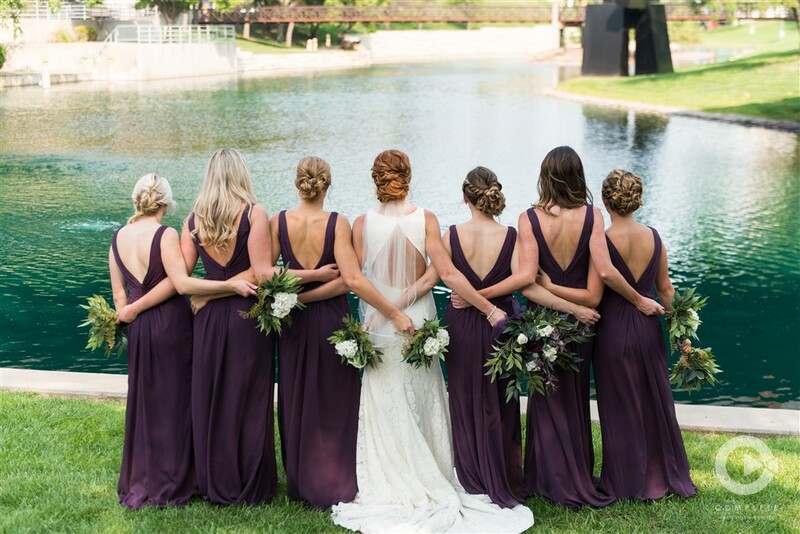 Remember that your bridesmaids have a life beyond planning for your wedding. Extend thanks often and do little things to make your bridesmaids happy. The little things make a huge difference – especially if they’re gifts! Organize a bridesmaid survival kit for the wedding, but leave someone else in charge of bringing it (you’ll have enough to worry about). Contents should include aspirin, band-aids, nasal spray, tissues, white medical tape, needle, thread and scissors, safety pins, nail file, clear nail polish, smelling salts, eye drops, hair spray, breath spray/mints, bobby pins (hair pins), tampons and liners and mirrors. 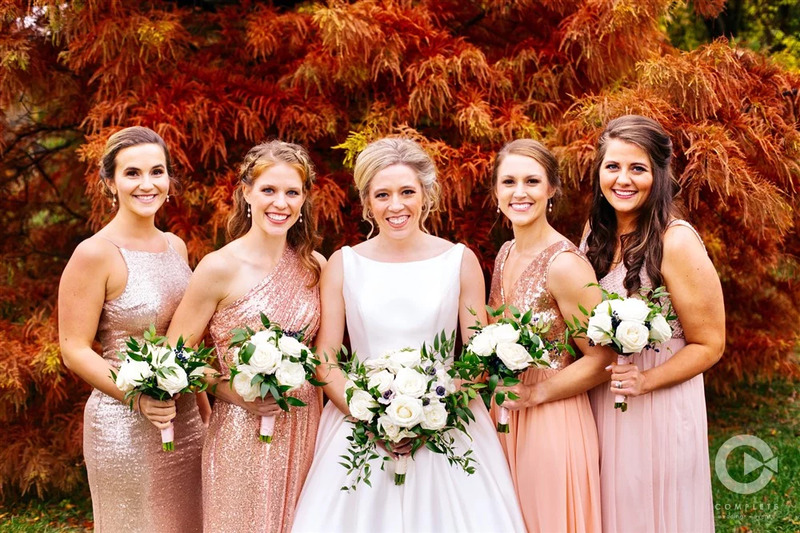 Don’t forget that you may have to be a bridesmaid in one of your bridesmaid’s weddings in the near future – the Golden Rule should be in full swing!